Apps – A. J. Johnson Consulting Services, Inc. Affordable Housing Resources is an invaluable resource for members of the affordable housing industry. 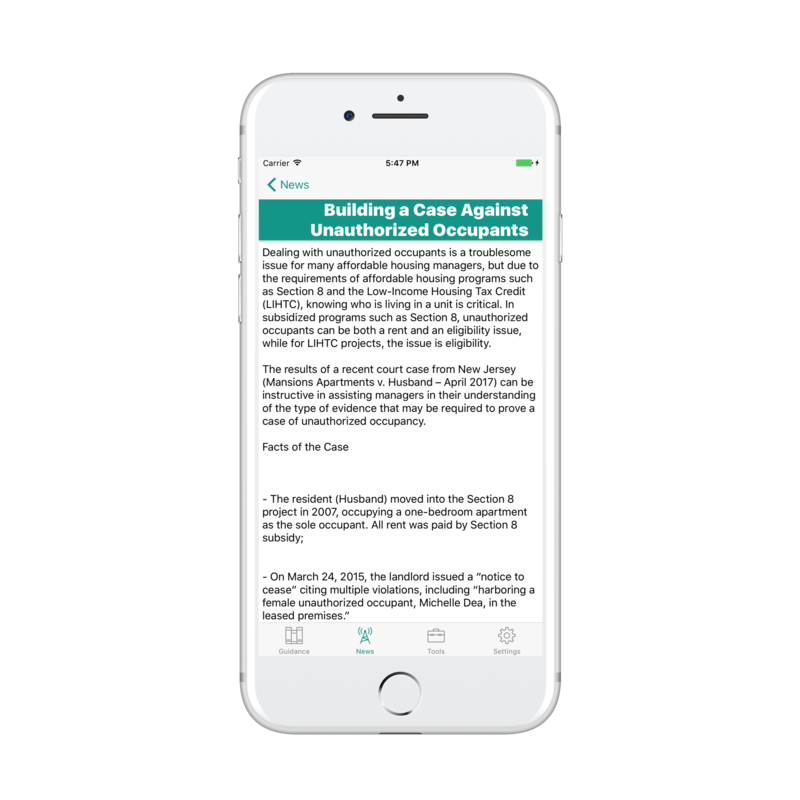 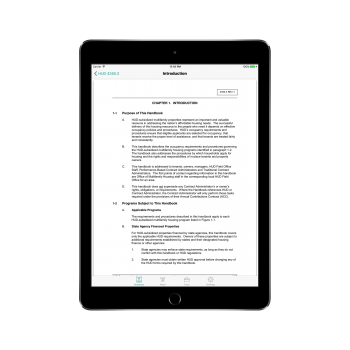 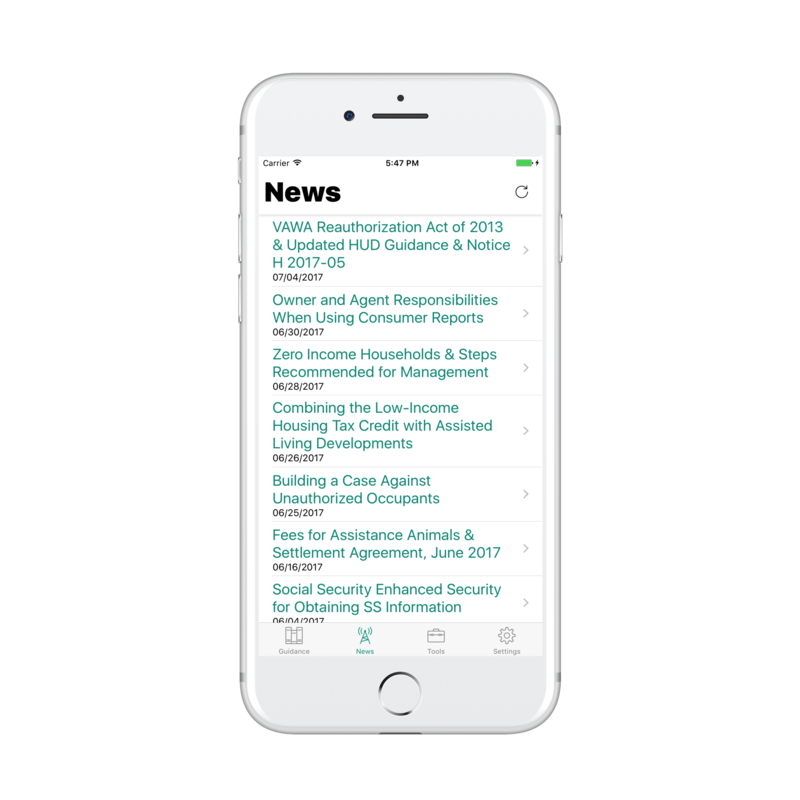 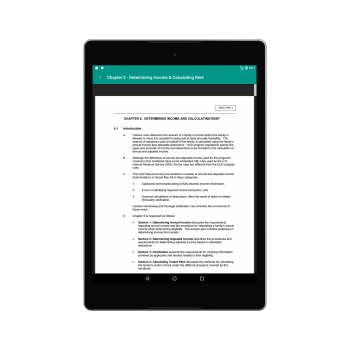 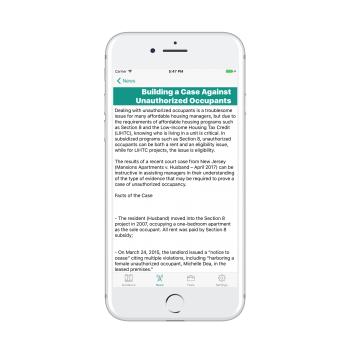 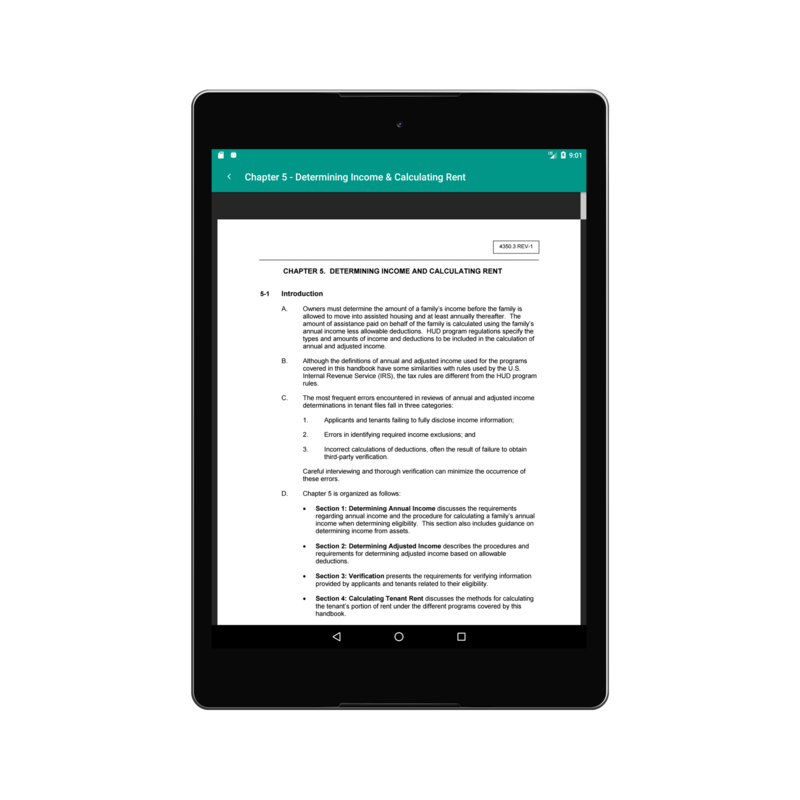 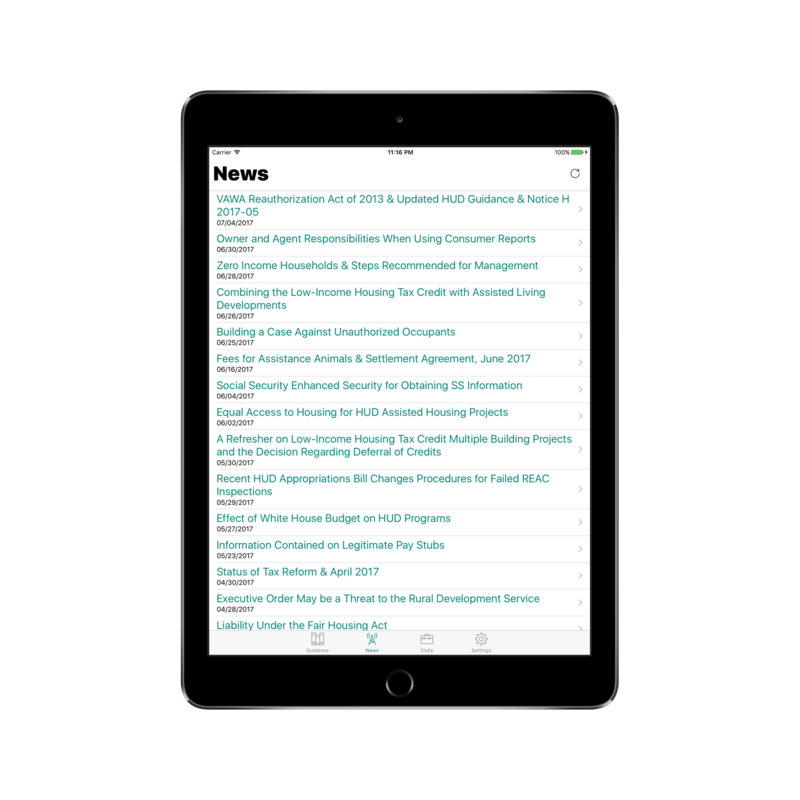 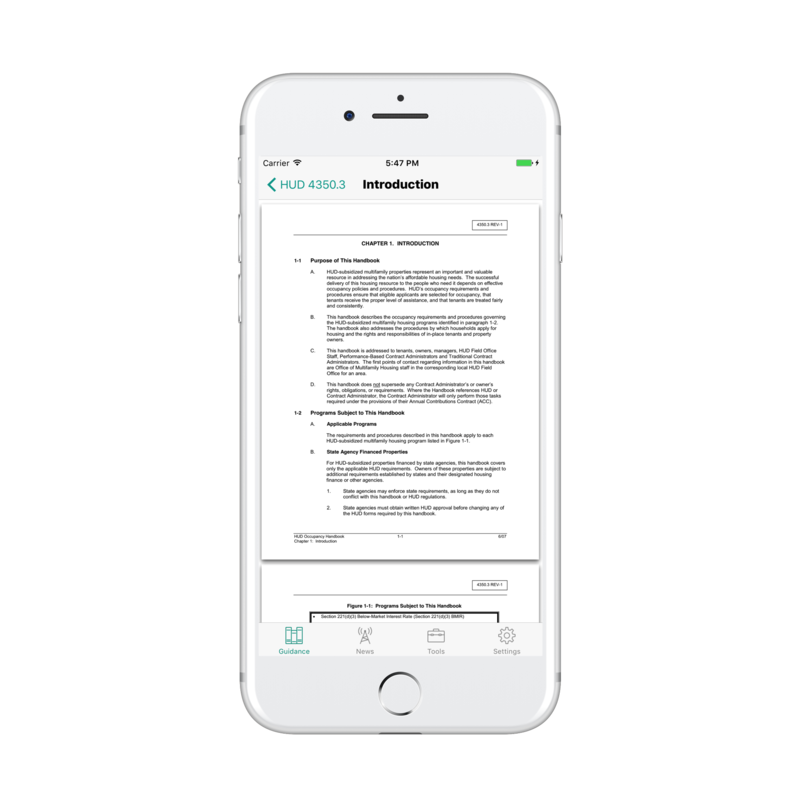 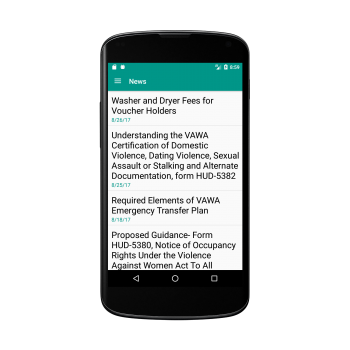 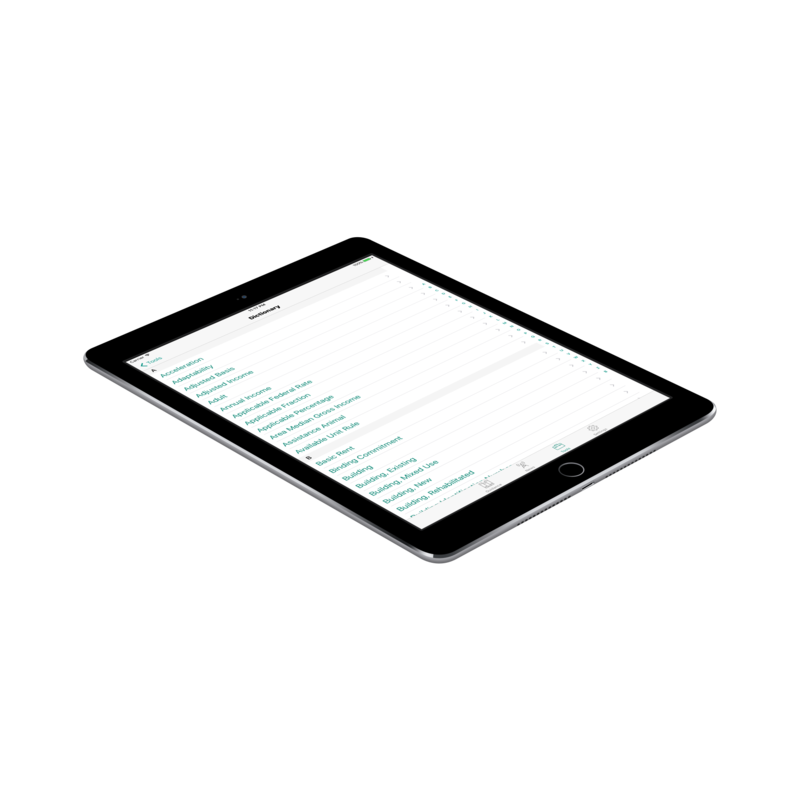 This ever expanding and often updated app will keep you updated with news provided by A. J. Johnson Consulting Services, Inc., lets you review important documents, check income limits for any locality, and much more! 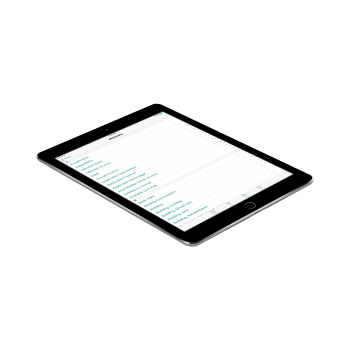 This app is available for FREE on the Apple App Store & Google Play Store! 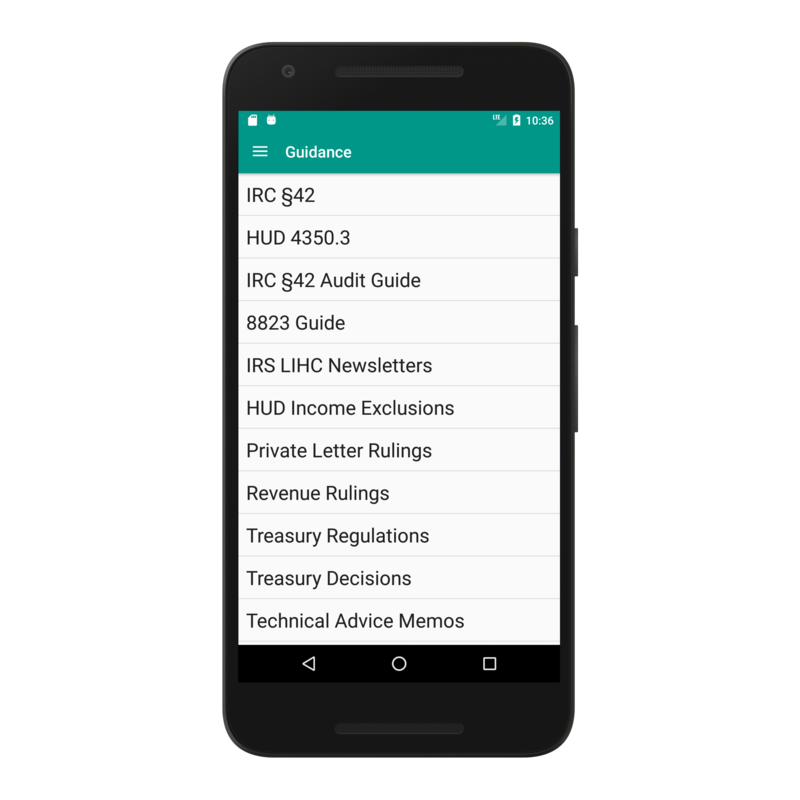 Android users may download the .apk directly from us if desired. 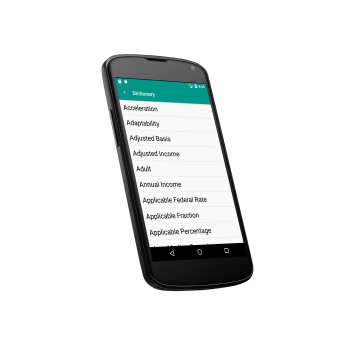 Visit the Android Releases page for more information.